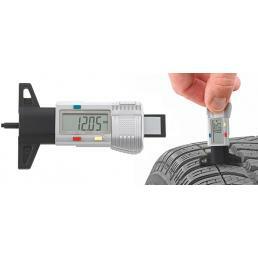 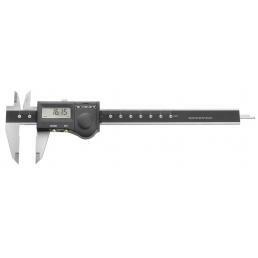 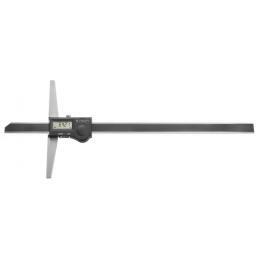 Unlike the classic caliber, the digital caliper is equipped with an electronic indicator that detects movement and shows the taken measurement. 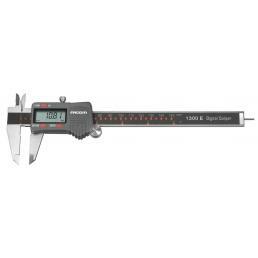 On the body of the gauge there is a millimeter scale, useful to check if the electronic instrument has made a correct measurement. 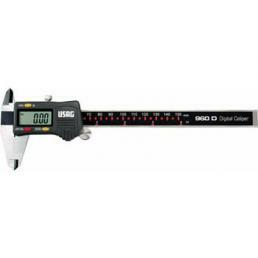 Digital gauges are very precise tools, useful when you have to perform delicate jobs in which even the slightest error could compromise the final result.